Chinuch sets are 100% halachically kosher. Merchandise of this grade is generally recommended for children under the age of Bar Mitzvah. We only ship with expedited, overnight delivery to guarantee freshness. Our shipping rates are discounted for this required delivery method. 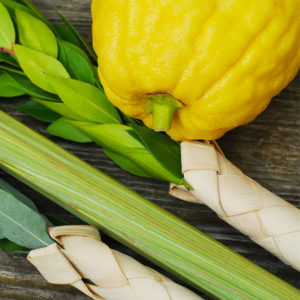 Lulav, Hadassim, and Aravos included.